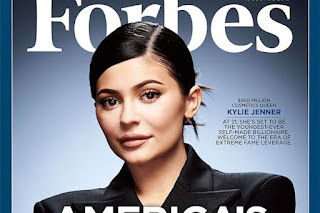 Kylie Jenner's position as the youngest "self-made" billionaire has caused a lot of controversies all over the social media, of which people making accusations against her of using family’s influence, affluence and fame into profit. As Forbes first reported the news last summer that Jenner was on her right path to earn the title, she was hits with debate from USA TODAY readers and social media users, who argued with the doubt of her success was "self-made" or inheritance as being born into an already-famous and wealthy family. In response, Jenner told Interview last month that she started her company" in 2015 with her own earned money, also said "not a penny in her bank account is inherited … of which she is very proud of." After initially shooting down critics by saying, "There’s really no other word to use other than 'self-made,' because that is the truth," Jenner now appears to be changing her tune. During an interview with The New York Times over the weekend, the youngest member of the Kardashian-Jenner clan admitted that she "can’t say I’ve done it by myself." "If they’re just talking finances, technically, yes, I don’t have any inherited money," she said. "But I have had a lot of help and a huge platform." Jenner has 130 million followers on Instagram, which allows her to advertise her lip kits and products directly to her devoted fan base with virtually no marketing expenses. "It’s the power of social media," she told Forbes. “I had such a strong reach before I was able to start anything." 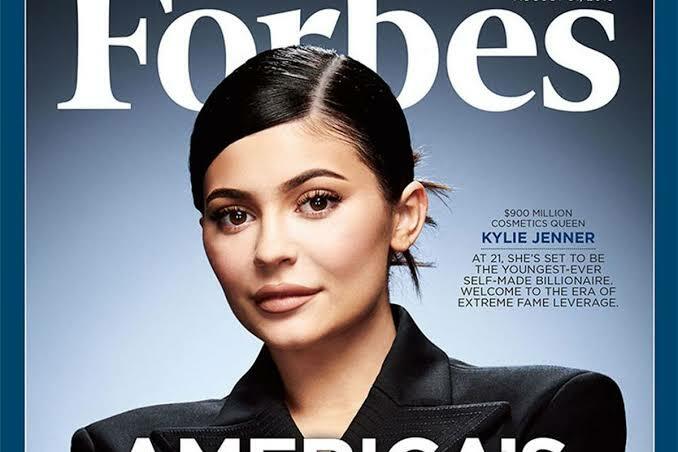 Forbes gave the title to the 21-year-old makeup mogul last month, thanks to her lucrative company, Kylie Cosmetics, which is worth over $900 million.